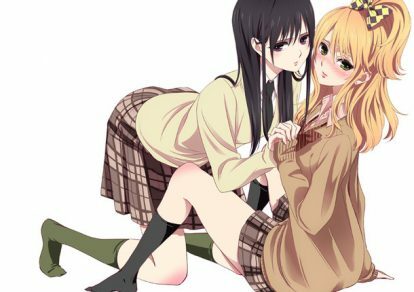 © 2016 Gradus inc. All Rights Reserved. 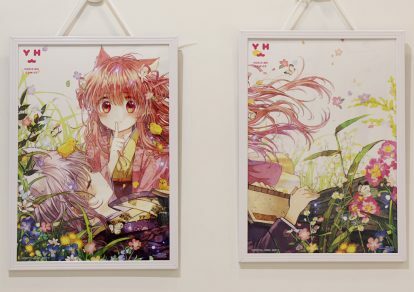 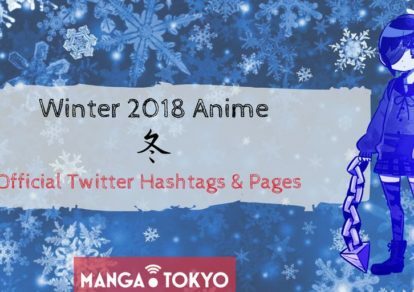 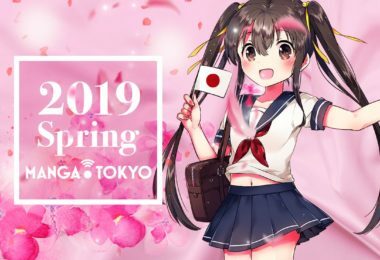 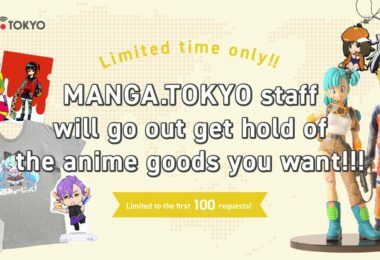 Users of MANGA.TOKYO must abide by copyright law and refrain from reproducing images and articles from the site except for personal use. 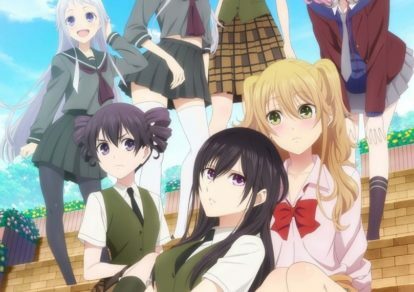 Citrus Episode 4 Review: Love Me Do!!! 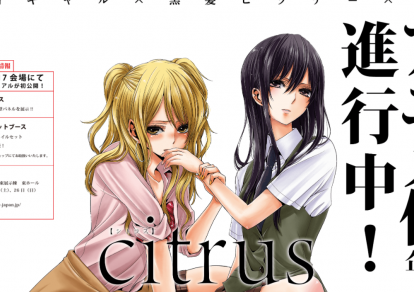 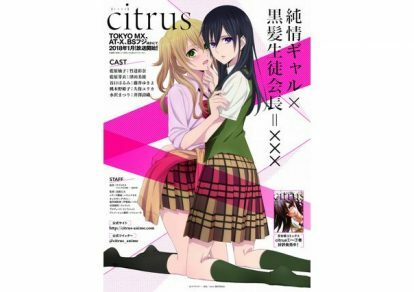 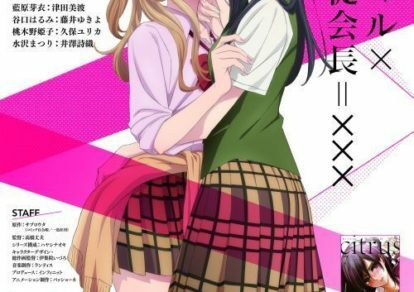 Citrus Episode 1 Review: Love Affair!